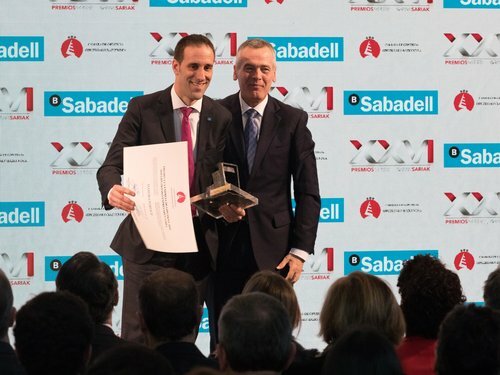 The Gipuzkoa Chamber of Commerce has recognised the machine tool manufacturer for its “innovative DNA” and its commitment to digitalisation applied to industry. The prize was presented this morning at a ceremony attended by the Minister for Economic Development and Infrastructure of the Basque Government, Arantxa Tapia, and Chairman of Gipuzkoa Council, Markel Olano, among other dignitaries. The managing director of DANOBATGROUP, Pello Rodriguez, has called the award a recognition of a business track record marked by innovation, close cooperation between different cooperatives that make up DANOBATGROUP and, above all, those people that have made it possible. Danobat. Danobatgroup. Goimek. Latz. Soraluce. 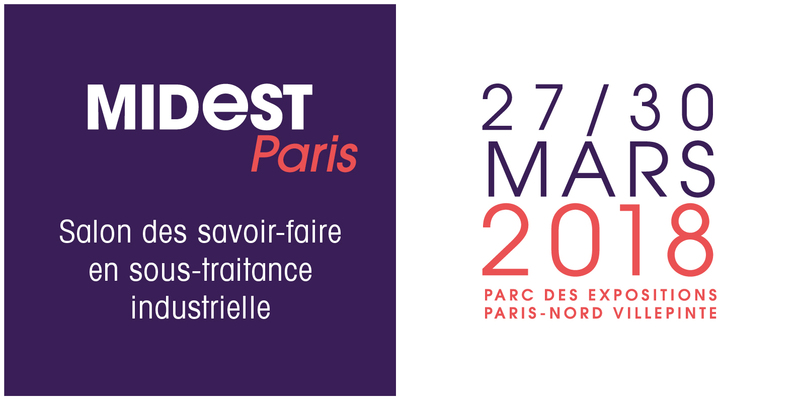 The GOIMEK cooperative, which is part of the DANOBATGROUP and specialises in precision machining and large parts machining operations, will be exhibiting its capacities in Hall 1C Stand C68 at MIDEST 2018, one of the most important industrial subcontracting fairs in the world, which is held every year in Paris. The fair is very important for this business unit, as France is its natural export market due to its close proximity and type of service that it offers. Danobatgroup. Goimek. Midest. Machining solutions. The machine tool manufacturer chose this singular project by a group of students from the Higher School of Engineering of the University of Navarra. The award-winning study addresses automation of machining of components for industrial use. 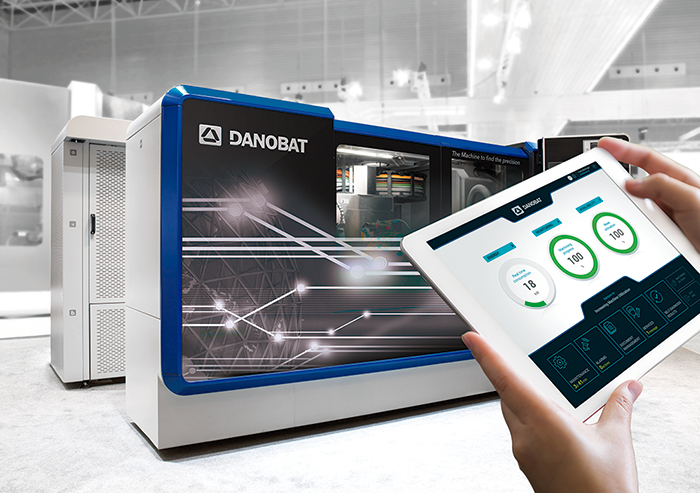 DANOBATGROUP seeks to boost technological research and innovation in advanced manufacturing processes. 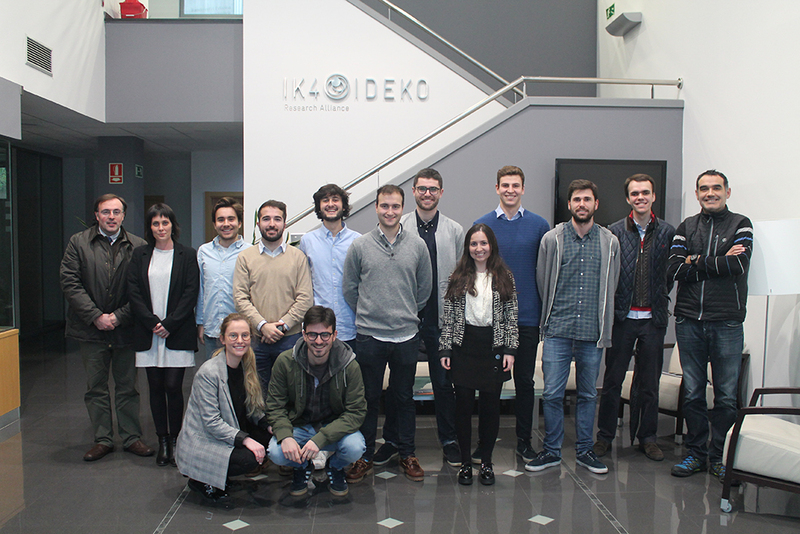 Every year the business group recognises the best project in industrial development carried out by students of the TECNUN Master´s Degree in Industrial Engineering, at the Higher School of Engineering of the University of Navarra. 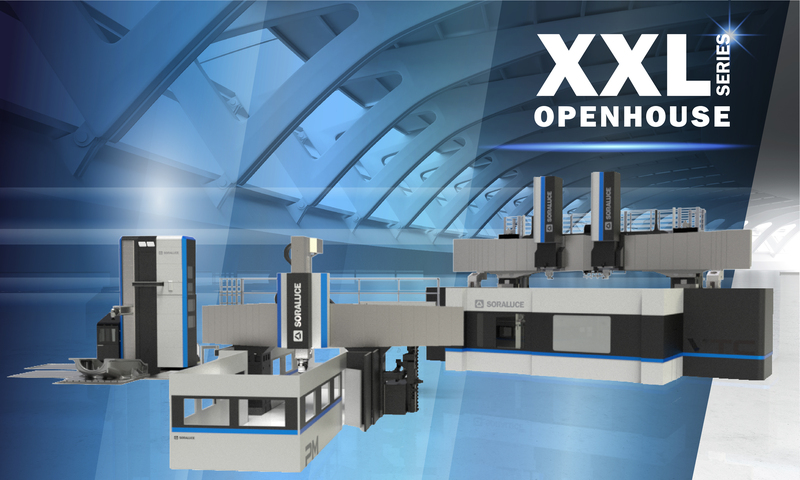 The SORALUCE XXL Series Open House will be held from 6 to 9 March at our Bergara facility in Spain, where we’ll present our latest innovative products, technologies and solutions to meet the requirements of large-size and heavy-duty milling, boring and turning. The students of this degree are given specialised training in the companies of the Group through practical sessions and master classes. The implementation of robotics, automation of manufacturing processes and the introduction of digital technologies in the industry demand new professional profiles capable of meeting the challenges posed by smart factories. DANOBAT will be exhibiting at GRINDTEC which will be held at Ausgburg (Germany) from 14th to 17th of March. The company will be presenting technologically advanced grinding machines as well as a hard turning lathe that achieves grinding precisions. Danobat. Danobatgroup. Estarta. Grindtec. Ird. Lt-400. Vg. Vg. SORALUCE presents SORALUCE Digital, a high value-added platform for increasing the availability and productivity of its solutions. Advanced technology in multitasking solutions, automated systems and large-sized machines. Presentation in Italy of the DAS+ system, which includes new functions such as supervision of vibration levels, detection of the risk of chatter and a new spindle speed tuning function. 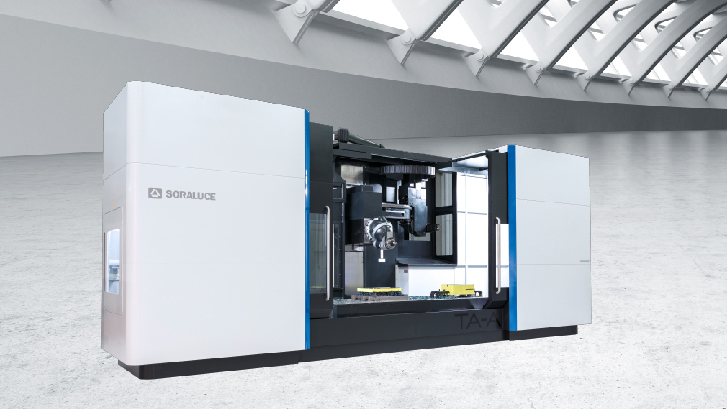 SORALUCE will be showing its compact, ergonomic SORALUCE TA-A 35 bed type milling machine. Milling. Milling and boring. Mecspe. Das system. Soraluce. TA-35-A. Turning. 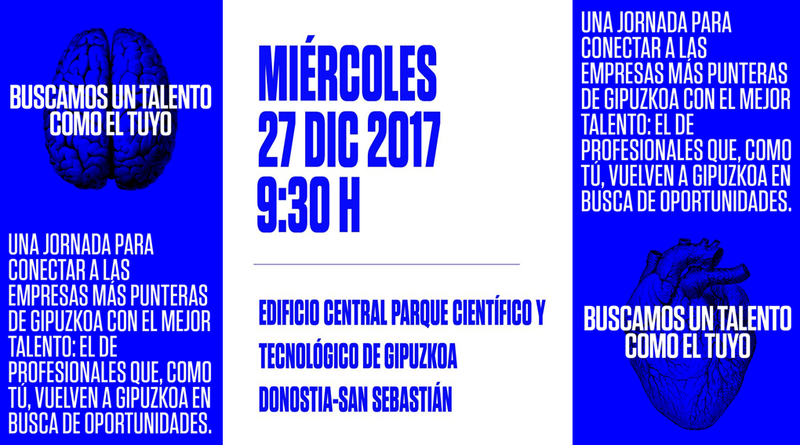 The business group will have a prominent presence at the Gipuzkoa Talent Forum, which will take place on 27 December. The purpose of the forum is to make the public aware of the job opportunities offered by companies from Gipuzkoa. The latest studies by economists and experts in labour market analysis agree on one significant fact: the vast majority of the professions of the future do not exist at present. Some reports even raise that figure to 85% by 2030. This process of change unfolds in the heat of the digital technology revolution and as a result there is strong demand for new professional profiles which were not even envisaged a few years ago. Danobat. Danobatgroup. Gipuzkoa Talent Forum. Soraluce. 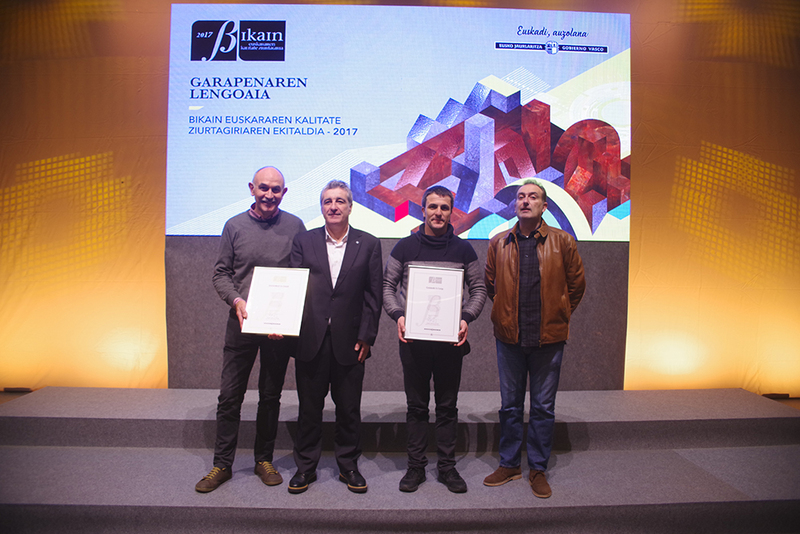 Representatives and managers of DANOBAT and GOIMEK received the BIKAIN certificate at an event presided over by Bingen Zupiria, Minister of Culture and Language Policy, and Miren Dobaran, Deputy Minister of Culture and Language Policy of the Basque Government on 13 December in the Euskalduna palace. The companies of the industrial group DANOBATGROUP are firmly committed to increasing the use, normalisation and management of Basque. Evidence of this is the co-responsibility that they feel for Basque within their social commitment and the steps that they have taken over the last 20 years with the aim of increasing the use of Basque.